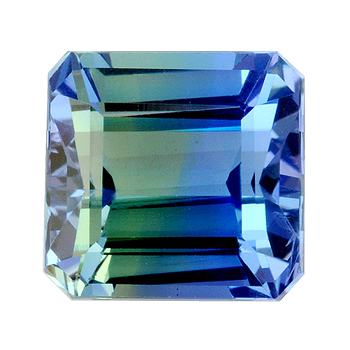 HOME : FORUM : EDUCATION : GEMSTONES : Bi-color tanzanite? That's a beautiful color. It looks like a great tanzanite stone. All times are GMT -4. The current time is 06:44 AM.